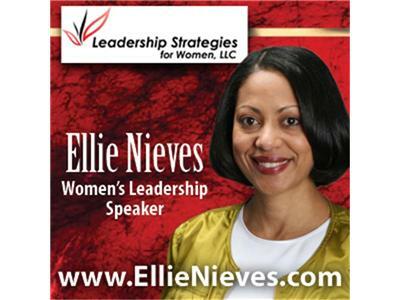 Leadership Speaker and Coach, Ellie Nieves, interviews Michael Froehls, the author of the book: The Gift of Job Loss. Michael is a highly accomplished professional with 15 years of expertise in management consulting and in strategic, financial, and operative executive positions, held at some of the largest and most respected global financial services firms. He is the founder of The Froehls Group, LLC, a consulting boutique.